Scientists from the University of Puerto Rico at Mayaguez and the Universidad de Atlantico, Barranquilla, Columbia have shown how model-based, closed loop control can have a dramatic impact on energy efficiency and performance in a widely used pharmaceutical drying process. Their work, published in the latest (April 2013) edition of journal Control Engineering Practice1, used an inline near infrared (NIR) sensor together with real time control models to manage the temperature and air flow rate in a fluidised bed drier. The project demonstrates that closed loop control can deliver appropriate drying performance while cutting energy consumption by up 60 percent compared to conventional open loop strategies. It also shows how such an approach can effectively handle process variability, caused, for example, by changes in initial moisture content or grain size. Encouraged by regulators, there is considerable interest in the pharmaceutical industry in the adoption of process analytical technologies (PAT) and closed-loop control strategies in order to improve quality, process reliability and manufacturing efficiency. In their new paper, chemical engineering researchers Luis Obregón, Leonel Quiñones, and Carlos Velázquez, set out to evaluate the potential of such an approach in a common pharmaceutical process, using currently available industrial components and control technologies. synTQ® software from Bristol, UK-based Optimal Industrial Automation played a vital role in the demonstration system, which relied on the tight integration of multiple hardware and software elements. In the system, synTQ® was used to control the inline NIR sensor that analysed the material in the dryer during operation. The spectra recorded by the sensor were passed to an analysis package (SIMCA QP), which used them to generate predictions about the current moisture content of the material. This data was passed back to the synTQ® package, which processed it and passed it on in turn to the dryer’s Delta V control system, using the OPC protocol. Delta V then used the predicted data to alter the inlet temperature and air flow rate in the dryer, according to an empirically derived process model. In tests, the closed-loop control model was able to achieve the desired state of dryness with substantially lower energy consumption than could be achieved using traditional open loop techniques: as much as 60 percent in one case. Also of great significance for pharma companies, the researchers tested the robustness of the system by altering the granulation and moisture content of the test ingredients without adapting the control model parameters. 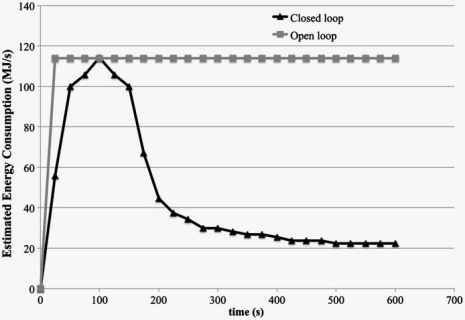 In this test, the closed loop approach was still able to achieve the desired level of dryness, albeit without such dramatic improvements in energy efficiency. "This project is a great demonstration, both of the power of model-based control to improve pharmaceutical manufacturing, and of the power of synTQ® to enable that process," says Optimal Sales and Marketing Director, Martin Gadsby. "Leading pharmaceutical research and manufacturing organisations are now using our system at every scale, from lab scale research projects like this, all the way up to the control of multi-site, multi-country manufacturing operations." 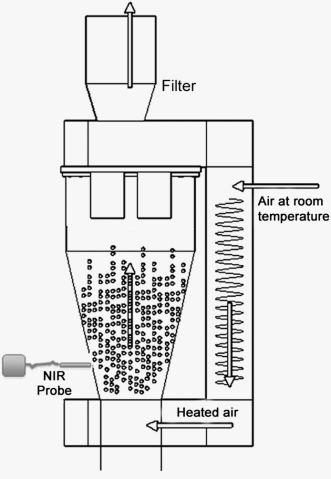 Picture 2: Closed-loop control using an NIR probe to monitor moisture content promises significant improvements in the effectiveness and energy efficiency of a pharmaceutical drying processes. Picture 3: Optimal's synTQ® PAT implementation software has been used by researchers to coordinate the model-based control of a pharmaceutical drying process. 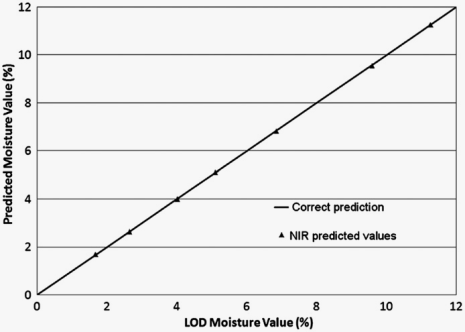 Picture 4: The control model was able to predict moisture content with a high degree of accuracy using the inline NIR sensor. Picture 5: The model based control system was able to reduce energy consumption during drying by up to 60 percent. In its effort to drive up quality and reduce manufacturing costs, the global pharma industry is moving away from a reliance on end-of-line and end-of-process testing and inspection and towards on-line and in-line analysis and closed loop control, through the use of Process Analytical Technologies (PAT). synTQ® supports this transformation by providing a bridge between the sophisticated instrumentation used to monitor manufacturing processes and the advanced multivariate analysis and modelling systems needed to interpret that data. At the same time, synTQ® aids regulatory compliance, providing robust storage and reporting of process data, instrumentation settings and control parameters to meet the requirements of 21 CFR Part 11.